Front Wheels for the HPI Baja 5T. Fits front hubs only. 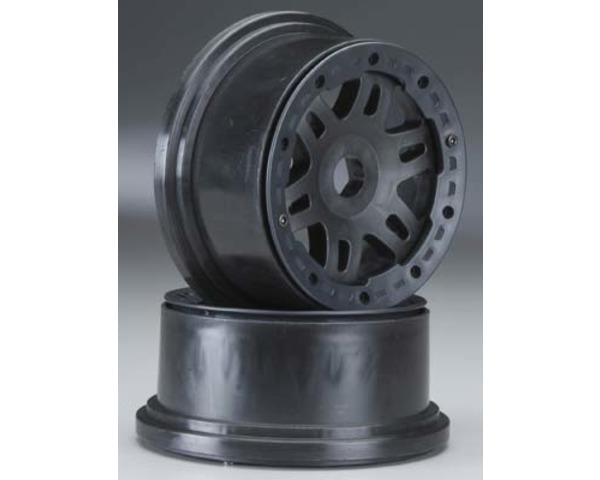 For matching rear wheels, order PROC2185.